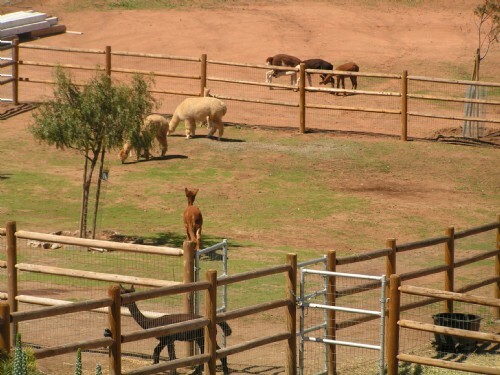 "Alpaca Haven in the Hills" in east San Diego County, Southern California is home to Hazard Alpacas. 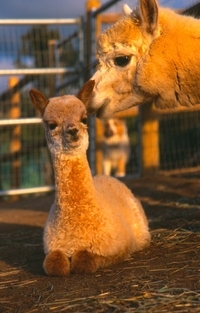 Rick and Patti Hazard, owners, are committed to producing quality alpacas and fabulous end products. The Hazards currently have a herd of 25 which includes full Peruvian, huacaya alpacas from excellent bloodlines including 6Peruvian Dom Timbo, 4Peruvian Black Magic, 6Peruvian Royal Gold, 6Peruvian The Saint and Peruvian Hemingway. They are excited about making a contribution to the alpaca community by breeding for quality animals and promoting alpaca end products. Financing available at 25% down and 12 equal monthly payments, no interest. Buyer takes possession. Other financing terms available to meet your needs. 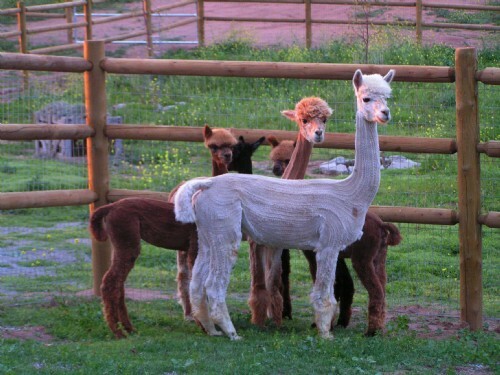 Free agistment of newly purchased alpacas for 3 months. 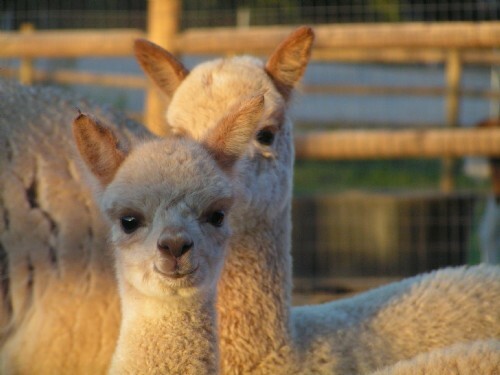 After three months, agistment fees are $3.00 per day, per alpaca. 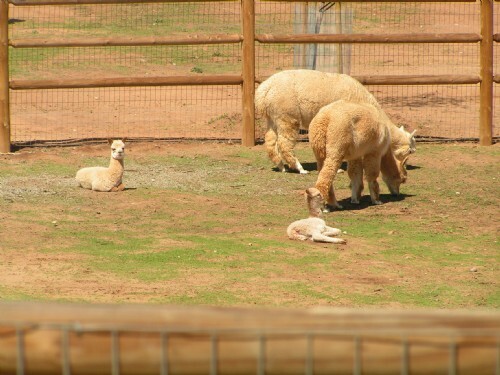 Cria free until 6 months of age. All breeding animals come with a fertility guarantee. We can provide transportation up to 200 miles from San Diego.